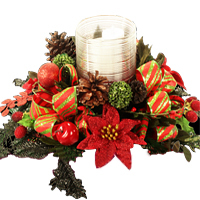 Item Description: Greet your dear ones with this Delightful Christmas Celebration Centrepiece and make them feel special, loved and lucky. 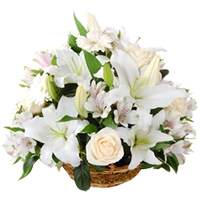 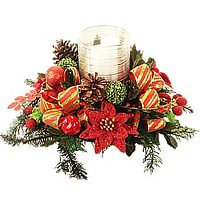 This majestic Centerpiece is beautified with a Glass Candleholder along with LED Candles. 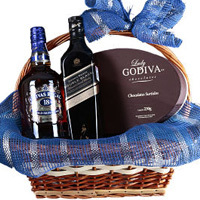 **Declaration:Wine, Whiskey, Liquor can only be purchased and delivered to persons who are at least 21 years of age. 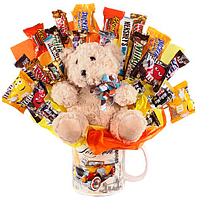 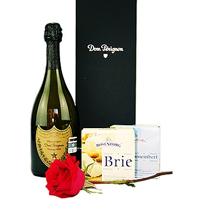 Placing an order validates that you and the person who accepts delivery will be 21 years of age or older. 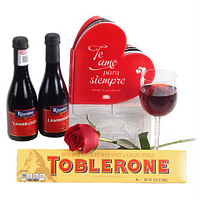 When such items are delivered, the person accepting delivery may be required to show identification.